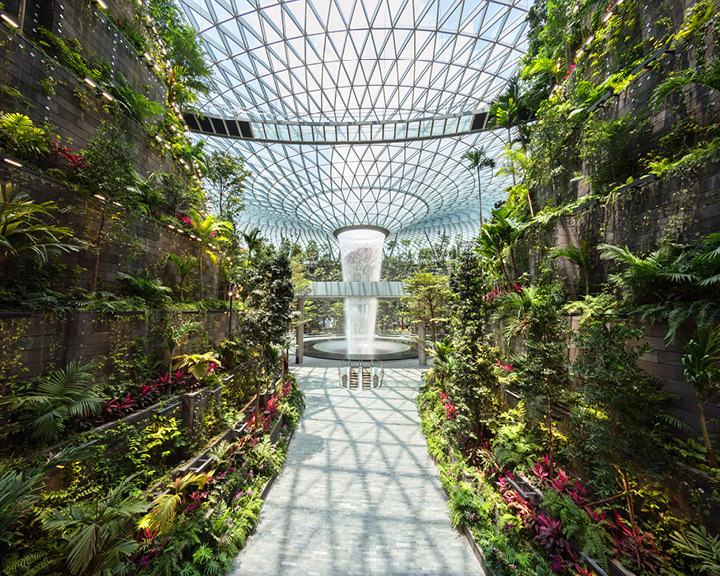 Singapore Jewel Changi Airport Is All Set To Change The Way You Look At Layovers! 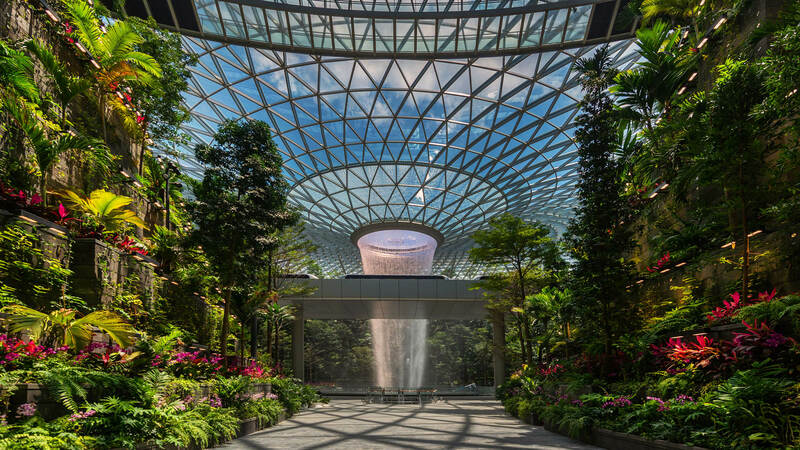 Designed by world-renowned architect Moshe Safdie, Singapore Jewel Changi airport is one stunning marvel of modern architecture. The 135,700 sqm complex packs everything that a traveller would love to find at an airport. 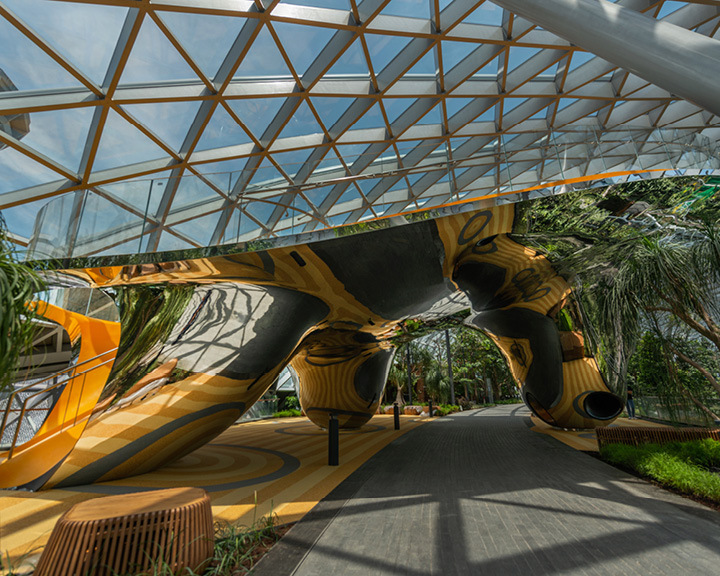 A bevvy of unique in-house attractions such as the world’s largest indoor waterfall, shopping centres, concept dining hubs and world-class accommodation facilities will be at your disposal while flying in and out of the Lion City. The airport will further strengthen the status of Singapore as Asia’s most connected city to India. 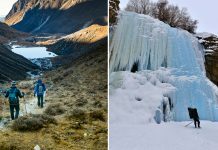 The same will make the travel experience for Indian travellers truly memorable with the exciting mix of offerings and facilities. The airport will house a gamut of familiar and new-to-market retail options like Emack & Bolio’s, JW360˚, Lavender, OYSHO, In Good Company, Supermama and Tiger Street Lab. The Singapore Jewel Changi Airport also houses a majestic 40-metre HSBC Rain Vortex, the world’s tallest indoor waterfall. Surrounding the waterfall are manicured grounds of the Shiseido Forest Valley. 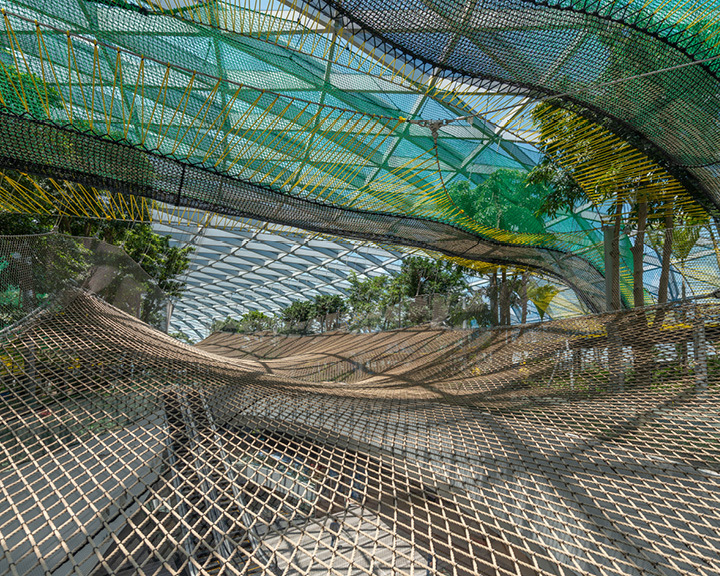 Other play attractions such as the Manulife Sky Nets, Hedge Maze, Mirror Maze and Discovery Slides are also there at the airport for you to explore. These will be open to people from June 10 onward. 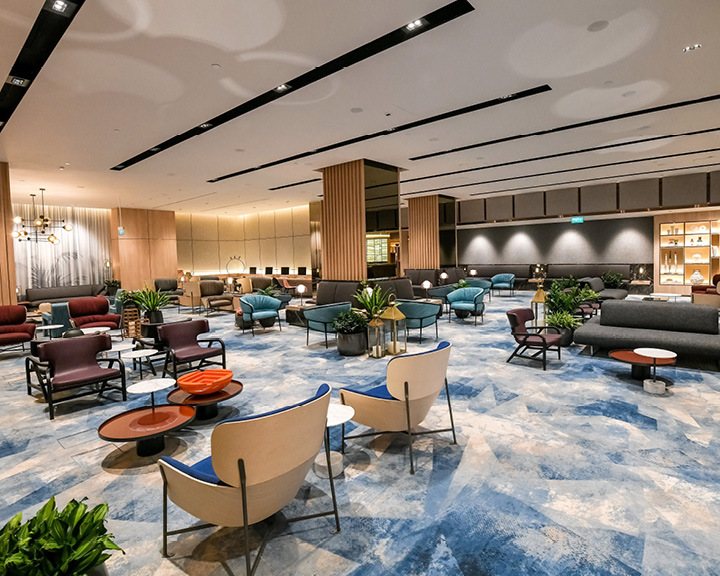 In order to ensure world-class passenger convenience, multiple airport facilities have also been added in the Singapore Jewel Changi Airport. These are early check-in counters and kiosks, a baggage storage service and the Changi Lounge, a 150-seat lounge with shower facilities. The airport will also house the first YOTELAIR property in Asia with 130 smartly-designed cabins that optimise space in its premium, accessible and family cabins. 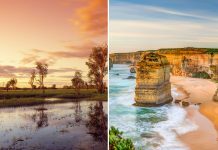 Related: These Singapore Experiences Are All You Need To Channel Your Inner Explorer!